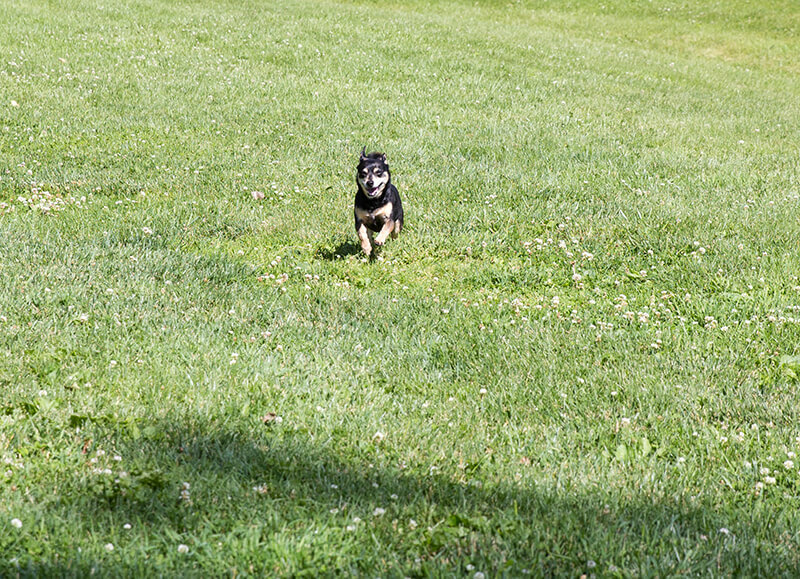 Our off-leash dog park, located behind the hospital is here for active clients of Southtowns Animal Hospital and their dogs. 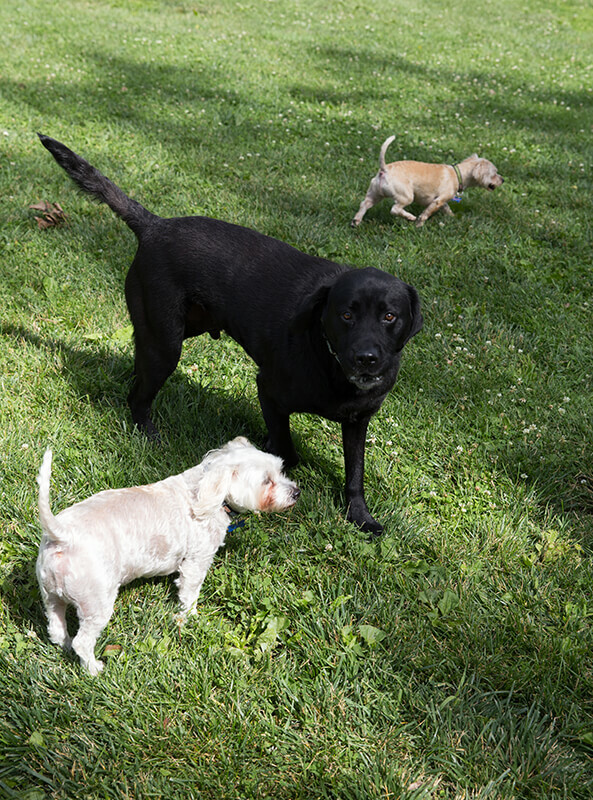 A lush shady acre, the dog park is the perfect place for your dog to make friends, exercise, and play while you relax. For everyone’s safety and enjoyment, we have a few rules. Please read them over, and if you have any questions, please call the office at 824-4108 and we will be happy to answer them for you. All dogs who use the park should be spayed or neutered. Hormones can affect dogs, especially when boys and girls interact in a group setting, and we don’t want any aggressive situations, or any unexpected puppies. For the safety of all the dogs who use the park, all dogs who visit must be up to date on Distemper and Rabies vaccines. Please be sure your dog has a rabies tag on the collar, or bring your rabies certificate with you. 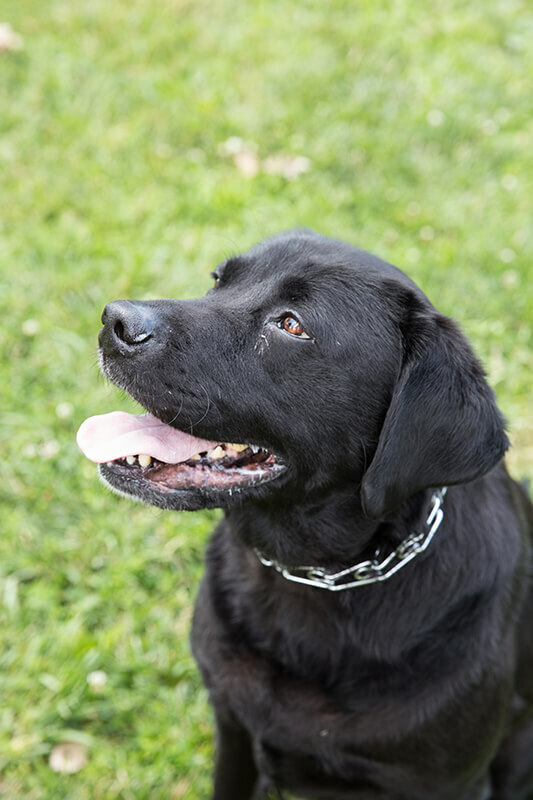 In addition, if you will be visiting ANY dog parks, it would be in your dog’s best interest to be vaccinated for Leptospirosis, Lyme Disease, and Kennel Cough. 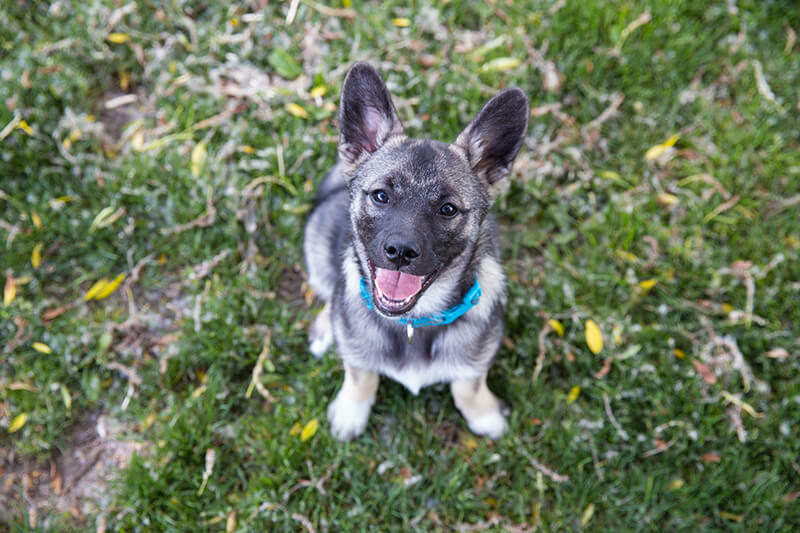 * Because puppies’ immune systems are still developing, and because young puppies have not completed their immunizations, we ask that puppies under the age of 4 months not use the dog park. Nobody likes to step in poop! Please clean up after your dog. There are bags and a disposal area located in the center of the park. If there are no bags or the collection area needs attention, please alert a member of the hospital staff. Please keep your dog on-leash in the parking lot. Always use the double-gated entry when coming to the park, and make sure all latches are secure behind you. Don’t allow your dog off leash until you have closed all the gates. We don’t want anyone to escape! There is a two dogs to one human limit in the dog park, and the human in charge of the dogs must be an adult. Children over the age of ten are welcome to come to the park with their dogs with adult supervision. Don’t forget–it is a dog park, not a playground, and larger dogs, even if very friendly, could easily knock down and unintentionally hurt smaller children. For everyone’s safety, Never leave your dog unattended in the park! Also, your dog should be under your voice command, meaning it will come when you call. You are welcome to bring toys for your dog to play with such as tennis balls and Frisbees, but please don’t leave them in the park. Be alert when you are playing with toys. Dogs in a group can guard valued objects and there can be friction. If your dog is protective with toys, or another dog seems to be guarding a toy, consider putting the toy away and just letting the dogs play with each other. 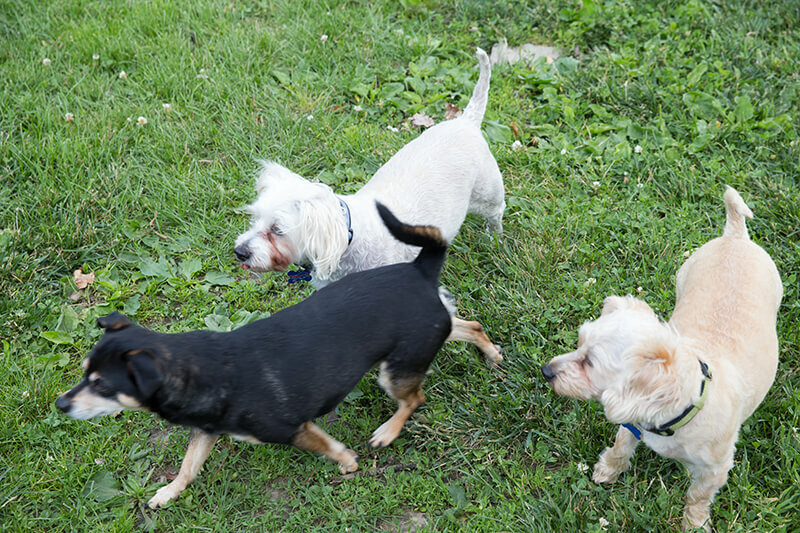 Dogs in groups will interact differently than when they are home. Even a friendly dog can be overwhelmed by new sights, sounds and other dogs. If your dog begins to play rough, becomes aggressive, or seems afraid, please be respectful and take him out of the park. You can always try again on another day when there is a different mix of dogs in the park. 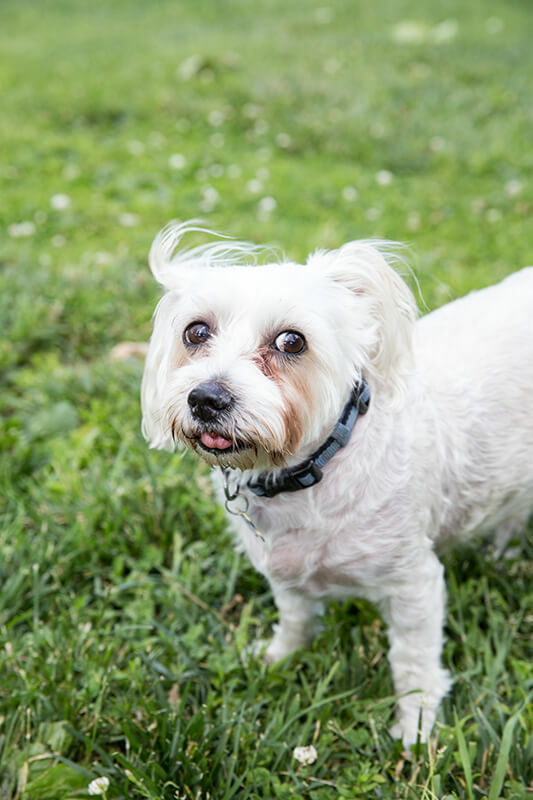 In the unfortunate event that your dog bites another dog, you would be responsible for any medical bills incurred. Because situations can vary in the dog park, we do have a one bite rule. 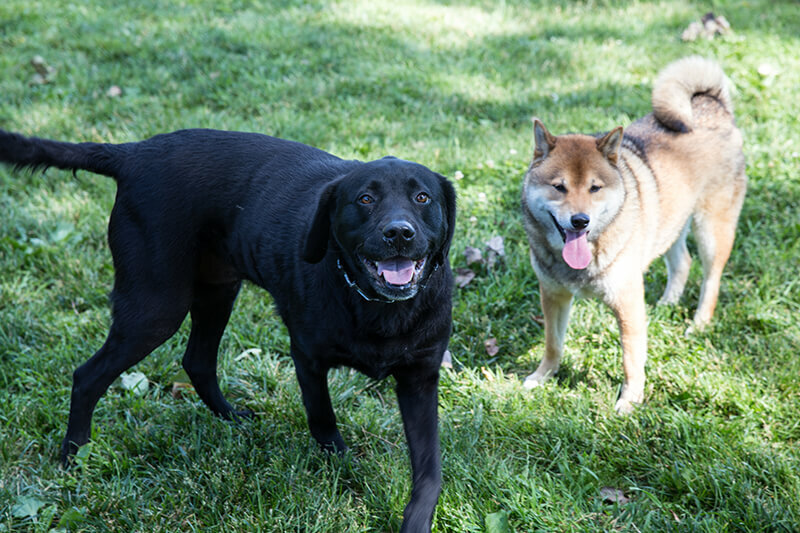 If your dog bites a second time, the stimulation of the dog park might not be the best situation for your pet, and we ask that you refrain from bringing him to the park. 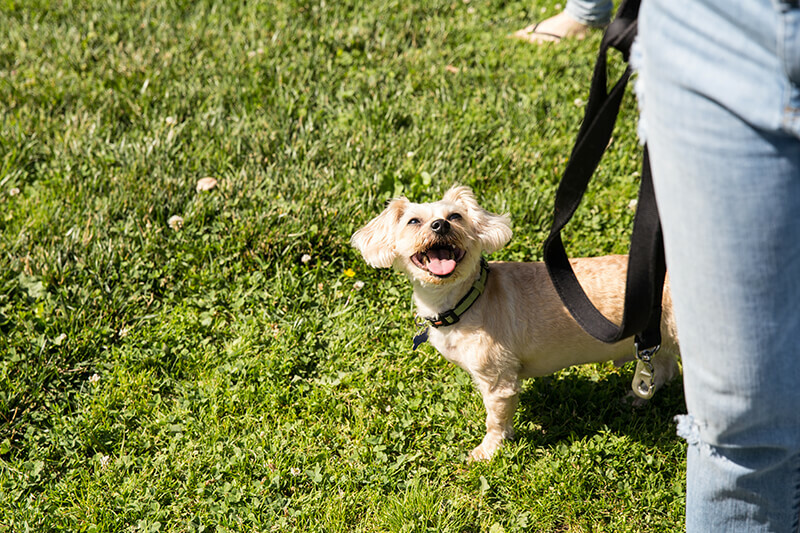 While playing in the park, please do not keep a choke collar, chain, or spiked collar on your pet. These are much more likely to cause injury to your dog, or another dog, in an outdoor setting. Please refrain from allowing your dog to dig holes in the park. Holes present a significant risk of injury to running dogs. You should bring water for your dog on hot days. The fenced retention pond is not fresh water or suitable for swimming. You are welcome to bring snacks for your dog, but please ask permission before offering treats to other dogs in the park. Some dogs are on restricted diets. Do not bring human food into the dog park. Leftover food or wrappers can make dogs very sick if ingested. Please do not smoke in the dog park. It isn’t healthy for anyone, and cigarette butts can cause significant illness or blockage if eaten by a curious pet. We are always interested to hear of any suggestions you might have to make our dog park more fun for our canine friends! You can call the office at 824-4108, or you can email the hospital at Staff [at] SouthtownsAnimalHospital.com. * Leptospirosis is spread by little furry woodland creatures and rodents, all of which love the park setting. Lyme disease is spread by ticks, and ticks can be present in any brush, tall grass or wooded areas such as a park. Kennel cough is extremely contagious, and is spread anywhere that dogs congregate in groups.